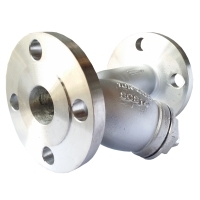 Having difficulties looking for Flanged end Y Strainer? We can help you because we have all sizes. 1.Basic design and manufacture according to ANSI B16.34. 2. 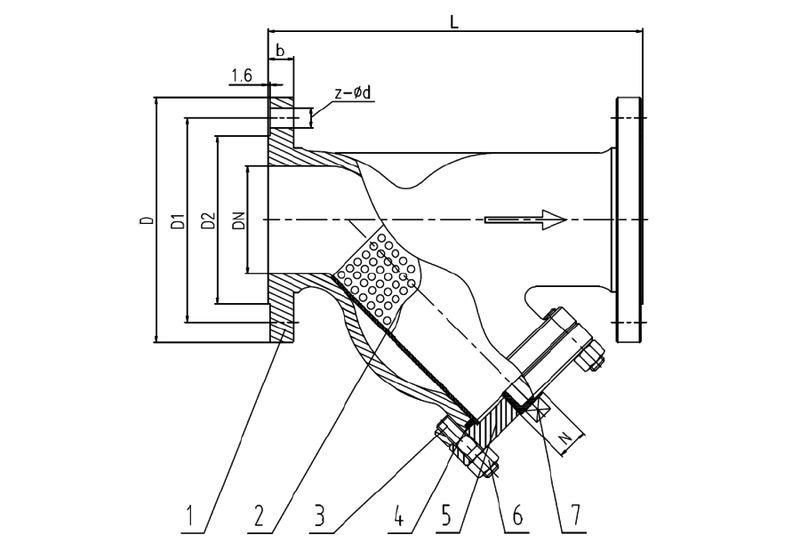 Flange connection per JIS B 2220. 3. 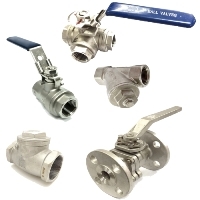 Inspection and tested according to API 598.